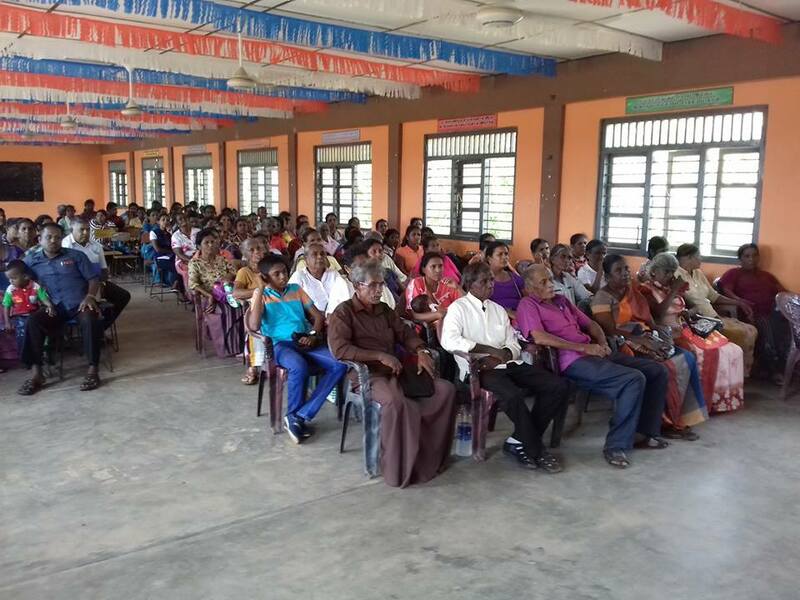 People from Mannar district in met the people from Anuradhapura district and participated in a program which aimed to build reconciliation among ethnicities by understanding each other. 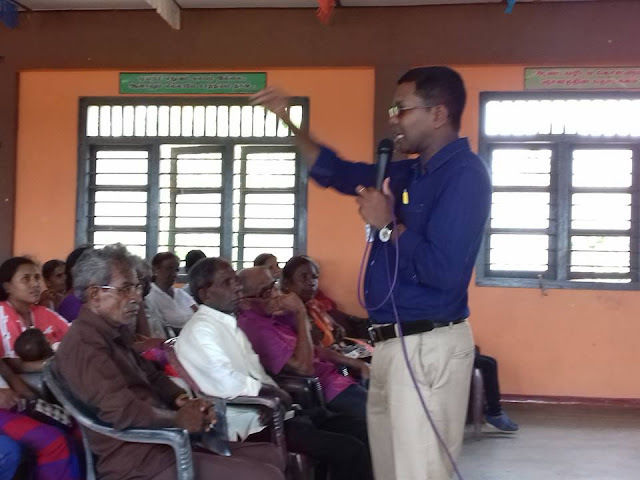 The program was held in Murungan School in Mannar district on 28th July 2018. Mr. Anthony Jesudasan from NAFSO conducted a healing session for the participants. The Programme has been organized by CARITAS Valvudayam in Mannar.